Snap and Pairs cards to help reinforce division facts. Match equivalents such as 8 divided by 4 and 12 divided by 6. 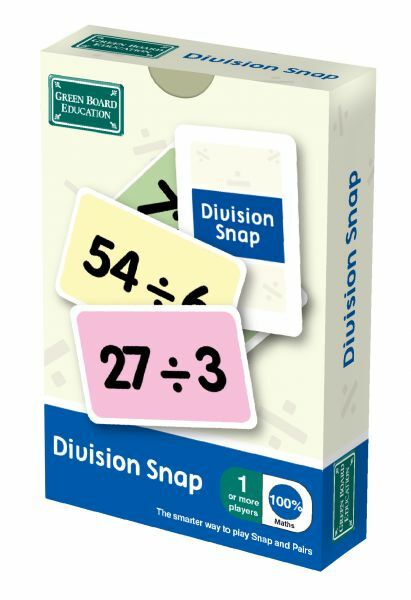 This pack covers the 3, 4, 6 and 8 times tables.